■From beginner to advanced. From N5 to N1. ■Your place: Actual cost of transportation between Otemachi and the class location will be added. ■Textbook fee/Material fee not included. Pay tuition fees via bank transfer 5days before your classes start. ■Lessons can be rescheduled up until 6pm the day before. After this time, charges will apply. to do lots of execises. The fastest and easiest way to learn basic language phrases and etiquette. You become able to cope with various situations in daily life shortly after arrival in Japan and enjoy simple communication with Japanese people. ・Become able to give your date of birth when asked for it at the city hall etc. for proof of your identity. 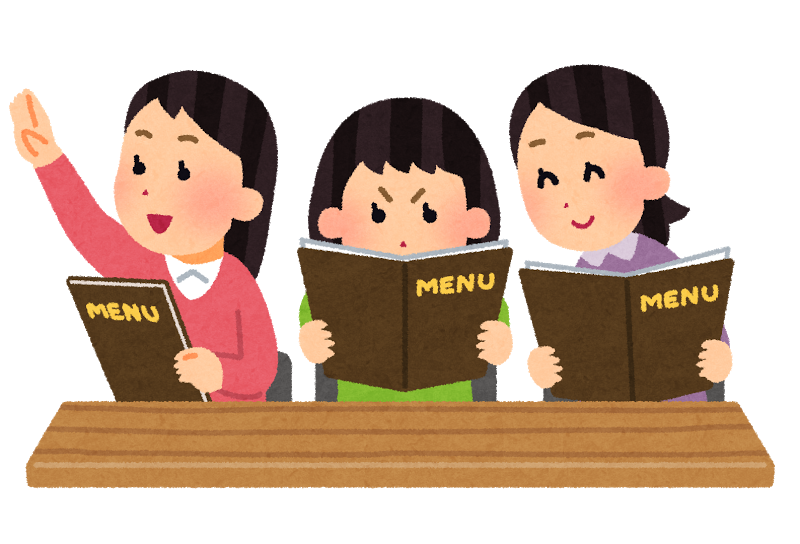 ・Become able to ask a friend questions and / or answer questions about simple information, such as what one is going to do and what one is going to eat during weekend and a special holiday, for example, New Year. destination, how to ride the train. ・Become able to ask a neighbor which day of the week one can dispose of a certain kind of garbage while actually showing it to the neighbor at the apartment's garbage collection site, and understand the answer if the neighbor answers clearly, and simply. This lesson is For those who want to improve their general Japanese knowledge. In order to meet your various requirements, We develop the most effective course based on your needs and skill level. 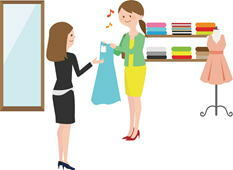 ＜For Job Hunting＞We teach only basic manner.